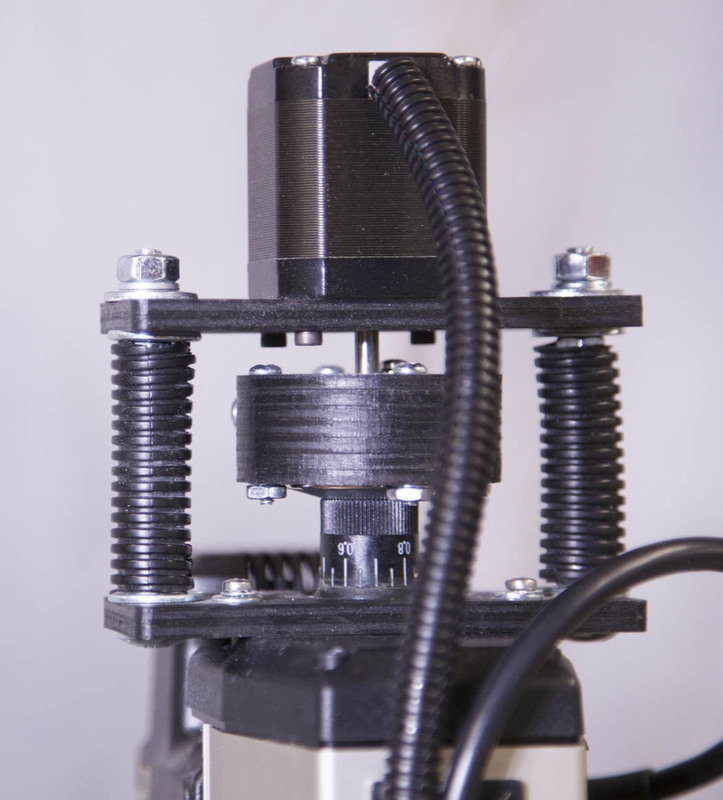 Take your KRMx02 CNC to new heights. 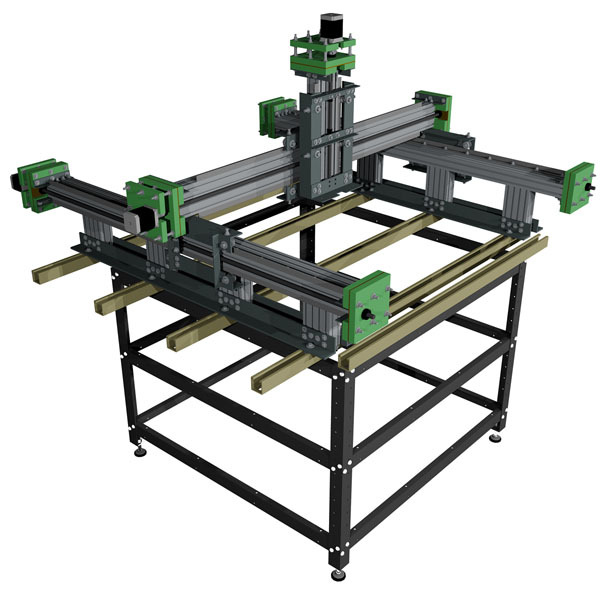 Don't have the room for a large CNC? 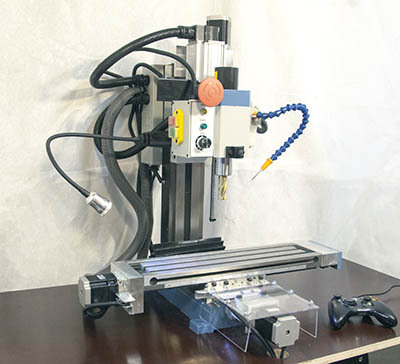 Checkout the KRmf70 CNC. 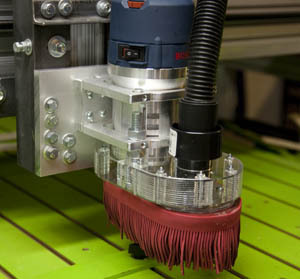 What is "Building the KRmc01 CNC Milling Machine"? 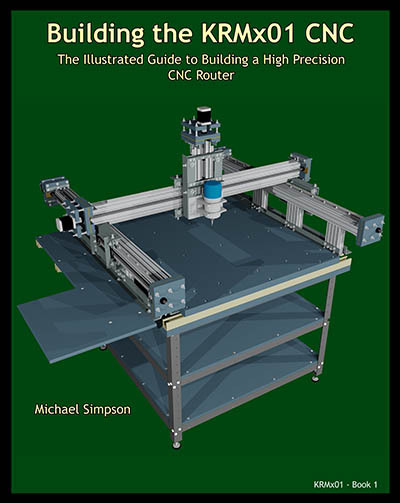 It's a workbook that takes you step-by-step through the process of building your very own high torque CNC Milling Machine. As a bonus by purchasing the workbook edition from this site, you gain access to our KRmc01 private forums. 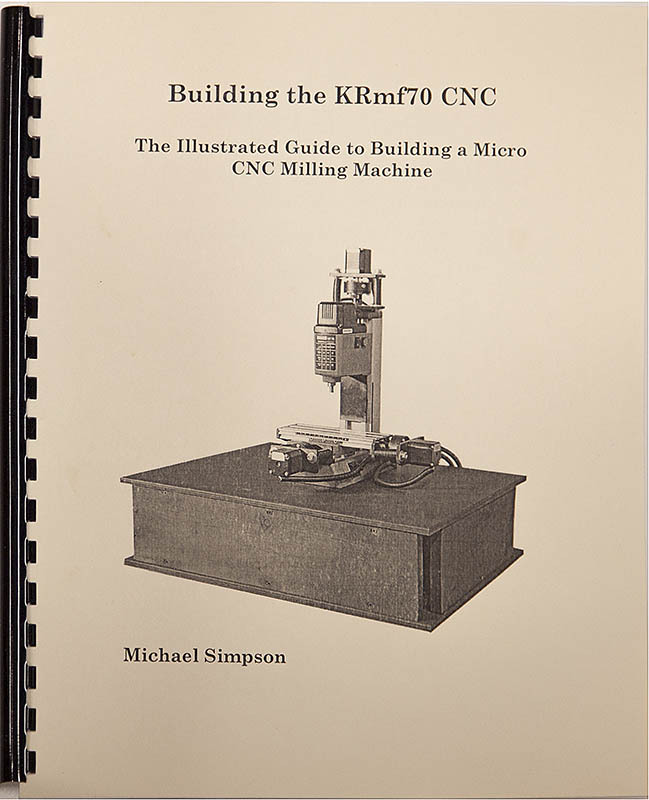 With this upgrade workbook you will take your KRmc01 CNC milling machine to the next level. 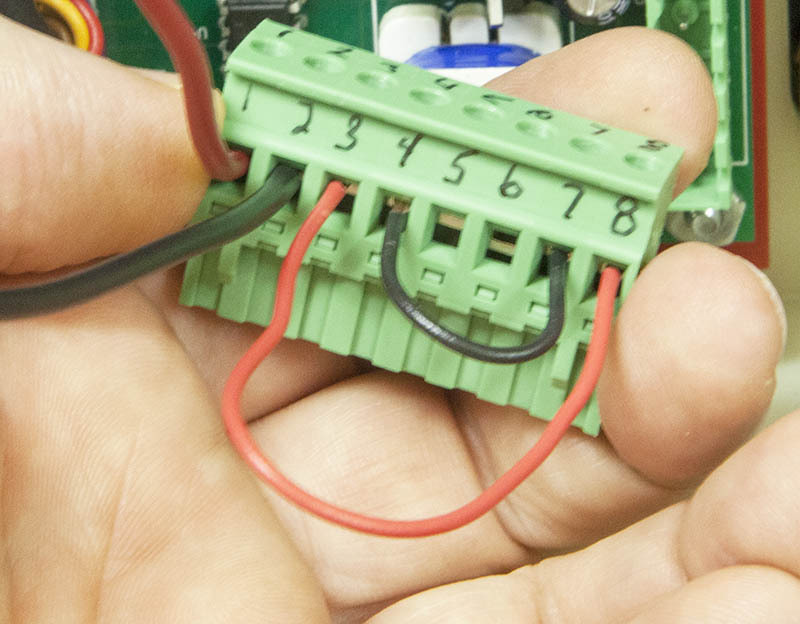 In the process you will learn some of the techniques to apply to your own projects. 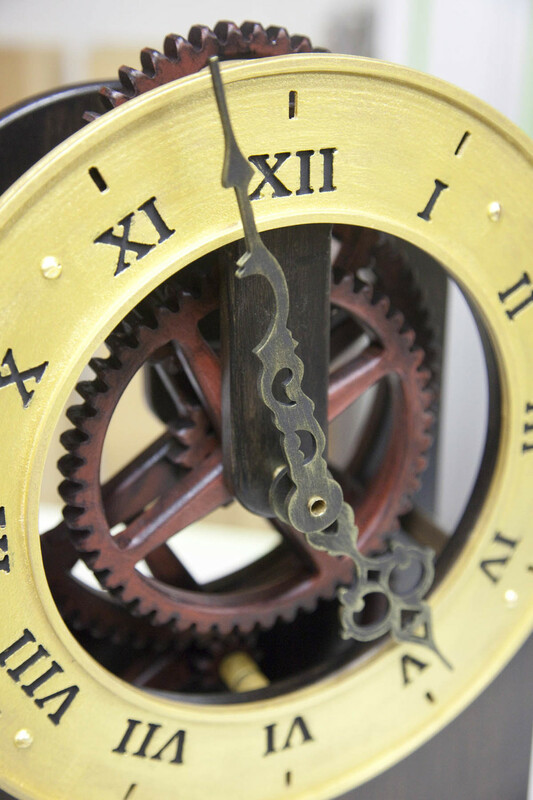 Once you really start using your KRmc01, you will want Mach 3 to have control of your spindle. 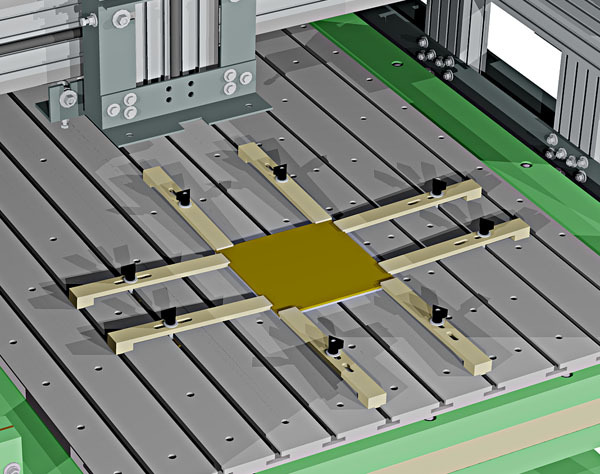 This will allow Mach 3 to turn the spindle on and off, and to change the speed as needed during the drilling or milling operation. KRMx01 Book 2 takes off where book 1 left off. Includes instructions for the following upgrades. 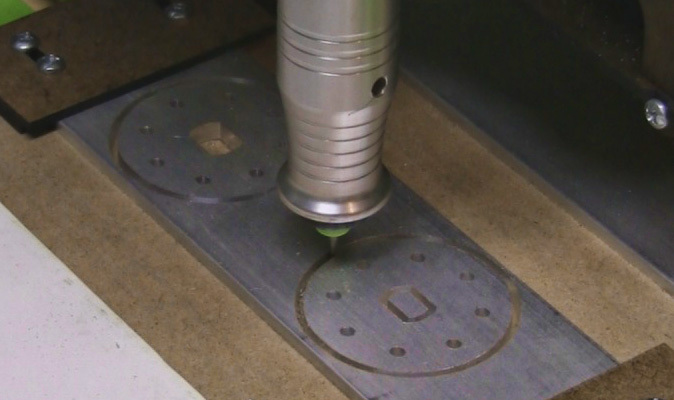 In addition, learn how to operate your CNC with step-by-step instructions. 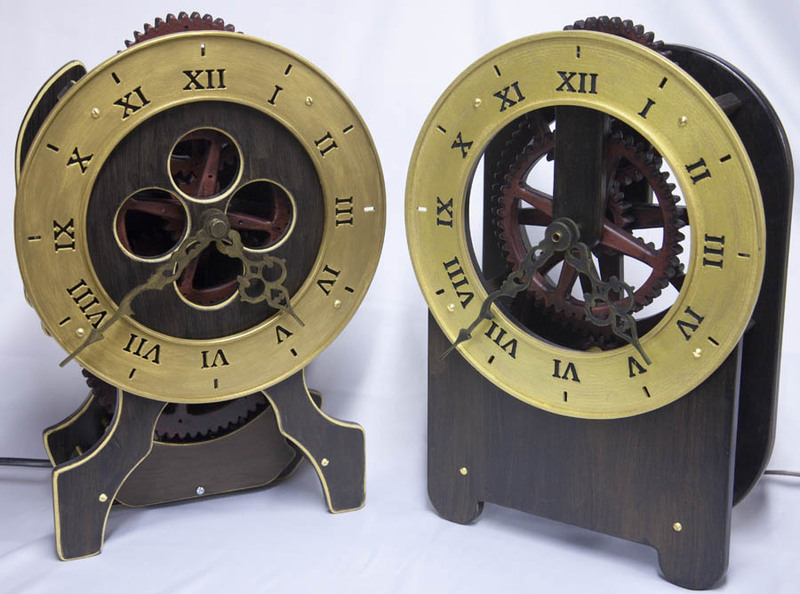 What is the HANS Electric Gear Clock? 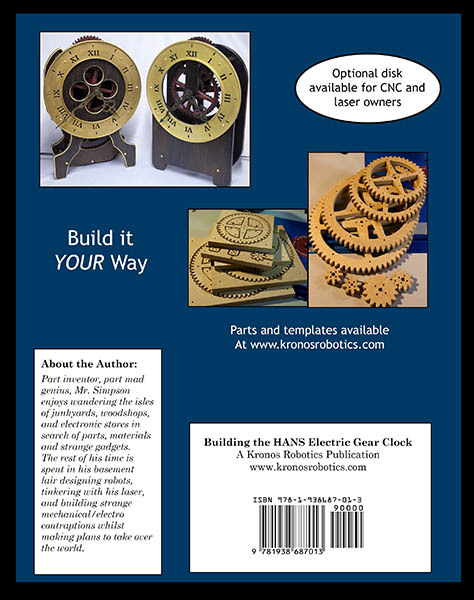 HANS is a wooden gear clock that was designed from the ground up to help you successfully build your first gear clock.